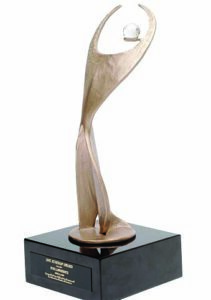 The Metro South Chamber and Eastern Bank will present the 21st Annual ATHENA Award during a special luncheon to an exceptional individual who has achieved excellence in his/her business or profession, has served the community in a meaningful way, and has assisted women in reaching their full leadership potential. Nominating someone is easy, download nomination forms here. ATHENA LUNCHEON: This year, the keynote speaker is Marisela Marrero, MD, CEO at Good Samaritan Medical Center. Marisela Marrero, M.D. is a Harvard-trained Emergency Room physician with an interest in developing top-tier public healthcare knowledge within the Latino community and broadening the use of proper healthcare among Hispanic people. Originally from Puerto Rico, Marisela has been living in the New England area for the past 22 years, having attained her undergraduate degree from Yale University and her medical degree from Harvard Medical School. She was the co-founder and chair of ALPFA Healthcare, an organization dedicated to the promotion and proliferation of Latino leaders. 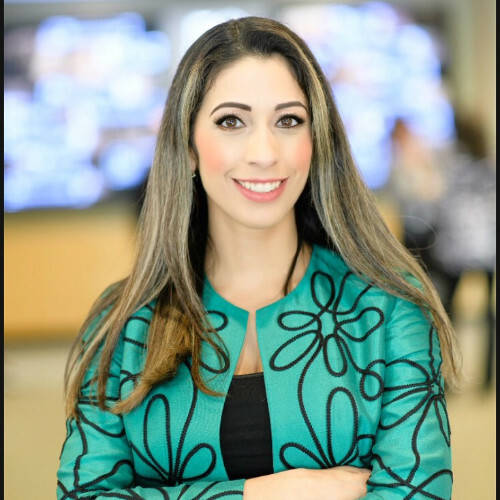 In addition to this, she served as the medical correspondent for both Telemundo Boston and NECN. Most recently, Marisela worked as VP of Clinical Operations at Good Samaritan Medical Center, focusing on efficiency and throughput within the hospital setting. 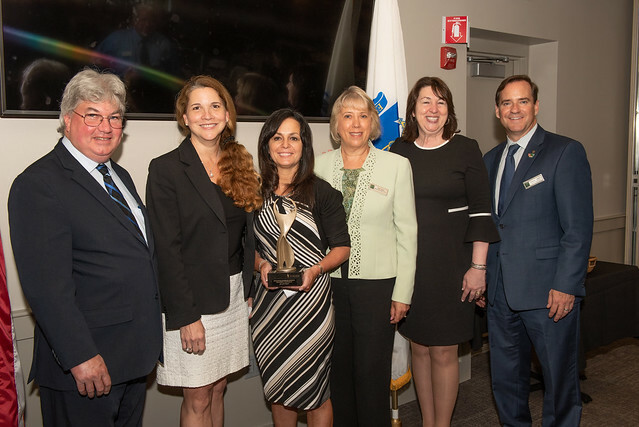 With a sense of commitment and enthusiasm that is palpable, Marisela continues to raise the bar, and acts as a driving force at the forefront of healthcare improvement and change. View a collection of photos from ATHENA Awards in the past.